Promoting direct democracy and reducing overspending in politics are among the priorities that the Five Star Movement’s new political group in the EU Parliament will look to promote in a manifesto to be published in the run-up to the 2019 European elections. 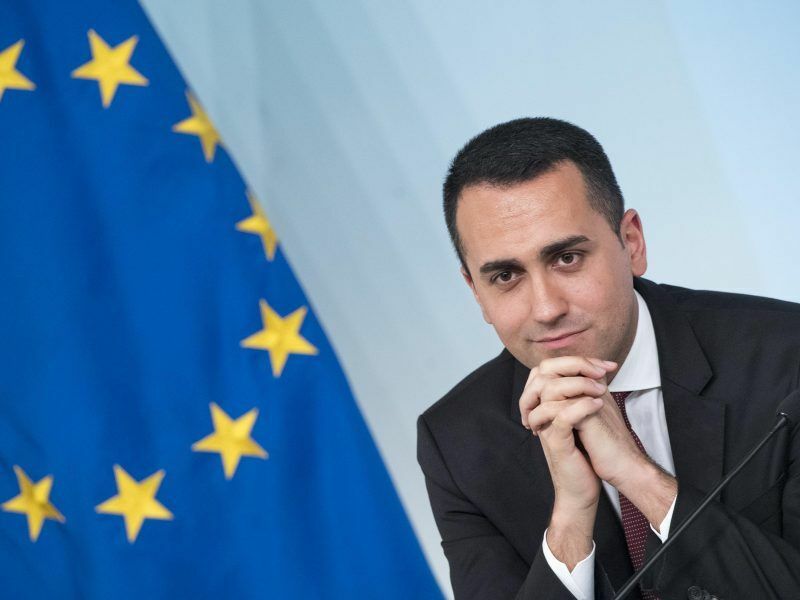 On Tuesday (8 January), Italy’s vice prime minister Luigi Di Maio was in Brussels to discuss the future plans for Five Star Movement’s new political grouping. Brexit will take the eurosceptic UKIP out of the Europe of Freedom and Direct Democracy (EFDD) parliamentary group, where Five Star Movement MEPs are currently sitting. 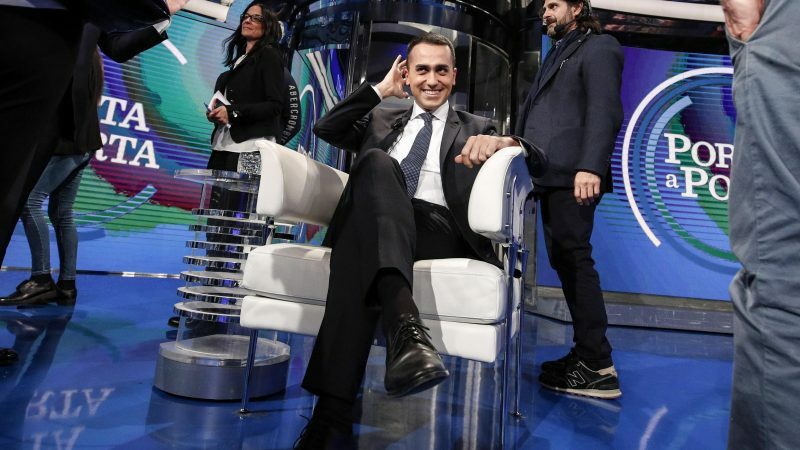 And it’s not clear whether the EFDD will survive after the May European elections, leaving the Five Star Movement looking for new potential allies. Di Maio met the leaders of Poland’s right-wing Kukiz’15, Croatia’s populist Zivi Zid and Finland’s liberal Liike Nyt, with the purpose of bringing them in for to a future political group to be formed in the European Parliament after the May elections. Talks with other European parties are ongoing, Di Maio told Italy’s newspaper Il Fatto Quotidiano. But the Five Star Movement is also waiting an answer from the French “yellow vests” movement. In a blog post published on the party’s official website, Di Maio expressed his support to the “yellow vests” movement. But for the moment it is not clear whether the movement will succeed to organise itself as a political entity in the run-up to the elections. A 10-point Manifesto to be signed in Rome around mid-February will highlight the common values shared by the different allies in the new political group. Signatory parties will have a free vote on any matter, as is already the case in the current EFDD group. The Five Star Movement wants the new group “to tip the balance in Europe”. But the modest dimension of the potential allies contacted so far indicate that the Five Star Movement will dominate the new group. EURACTIV.com spoke to MEP Fabio Massimo Castaldo, one of the European Parliament’s current vice presidents and a leading figure in the parliamentary group of the Five Star Movement. “In recent years we have never hidden the desire to create a political family that puts the focus on our way of thinking politics,” he said in reference to citizens’ participation and involvement in politics. Direct democracy is not just a fad, but an opportunity to bolster the Five Star Movement’s political identity as part of the new group, Castaldo added. According to Castaldo, the larger political groups in the European Parliament must understand once and for all that the time for backroom deals in Brussels must end. “The next European elections will inaugurate an important season of change,” he said, predicting that established parties will see their numbers of seats heavily reduced for the first time in the new European Parliament, leaving room for many new parties to emerge and influence the European project. Although the manifesto is not finalised yet, some of its core points were already made clear by Di Maio and other political representatives of the Five Star Movement. 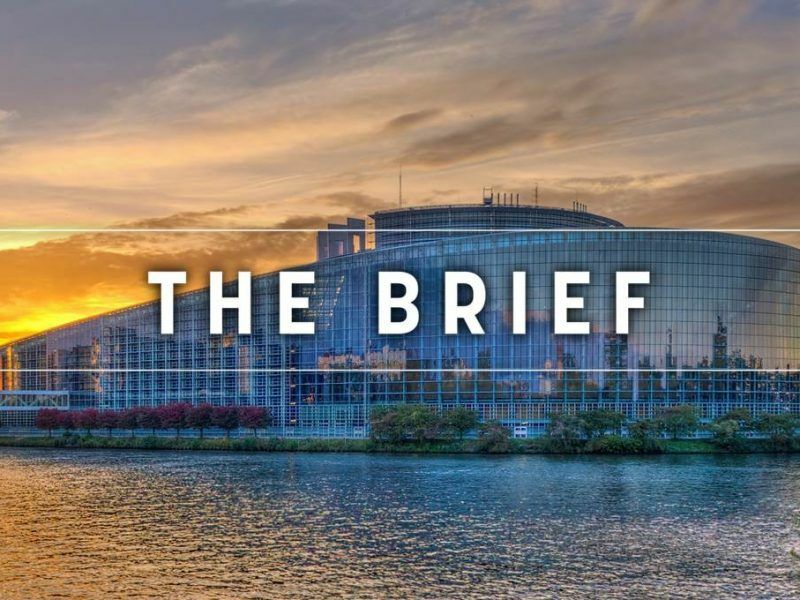 Castaldo told EURACTIV that the manifesto will focus strongly on cutting political spending, including the closure of the European Parliament seat in Strasbourg. The savings thus made, worth almost €200 million, should be allocated to programmes that benefit European citizens, the manifesto will say. Many of you reading today’s Brief will be sat in Strasbourg, perhaps enjoying a Flammkuche with a cool Kronenbourg, but make the most of it because the monthly jaunt to the Alsace capital could be coming to an end. “You can do politics without weighing on the pockets of the citizens,” Castaldo said. “Our manifesto will contain the good ideas of all national delegations,” said MEP Laura Agea of the Five Star Movement, who cited the fight against poverty, citizens’ health and the defence of “Made in Europe” manufacturing. “Dialogue with other groups or delegations on single issues continues and will continue, as our work in the European Parliament over the last five years has shown,” Castaldo added, saying the Five Star Movement shares a common vision with the Greens on environmental issues. Environmental protection is considered as a core campaign topic for the Five Star Movement in the run-up to the next EU parliamentary term. However, the European Greens have so far kept the door shut to a formal alliance with the Five Star Movement. “Since they are in government with the League, we don’t talk with them anymore,” a Greens spokesperson told EURACTIV.